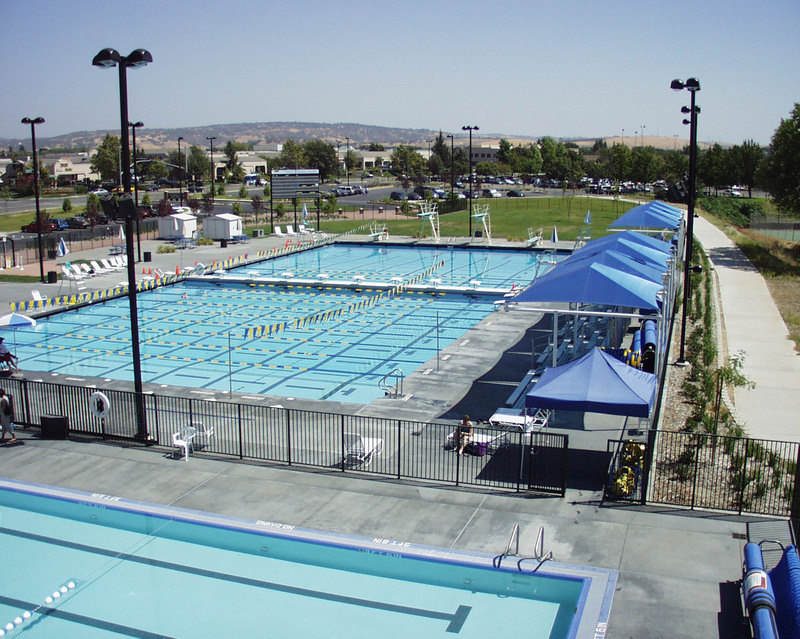 This 7-Acre park expansion was developed to provide much needed park and recreation facilities for the community of Folsom. 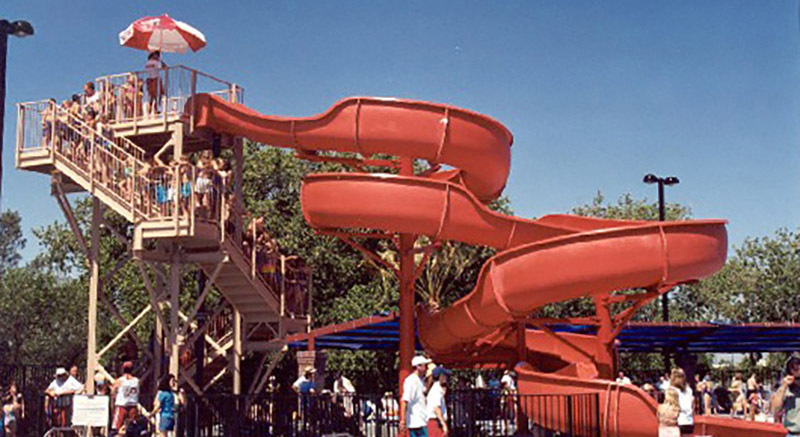 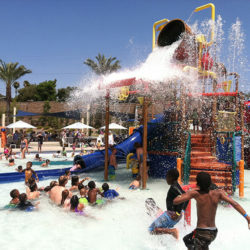 The Expansion Project includes a 51-meter competition swimming pool with moveable bulkhead, recreation pool with water slide and interactive water play apparatus, aquatics offices and associated lockers/restrooms, and casual picnic and open space recreation. 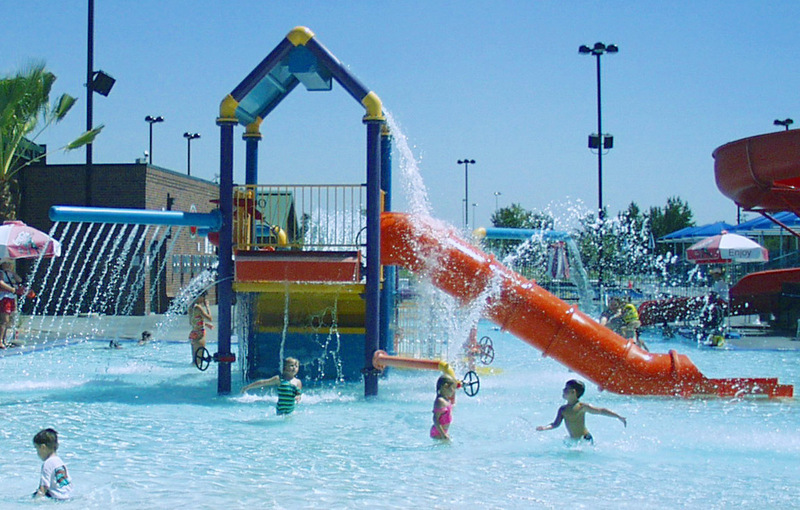 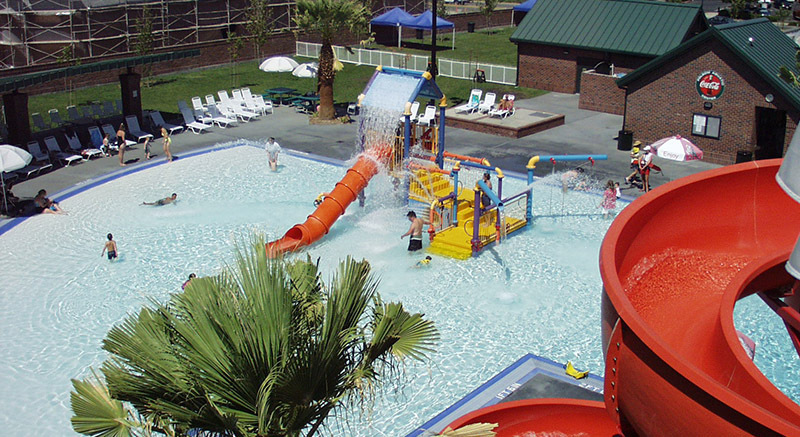 The Aquatic Center is adjacent to an existing 30-Acre Sports Complex including lighted ballfields, soccer fields, and youth play area. 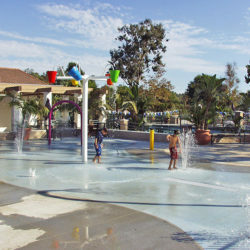 Site planning opportunities included orientation of key facilities to an existing wetlands, a bluff-top promenade along the scenic wetlands resource, and regional trail linkages to other key facilities within the area. 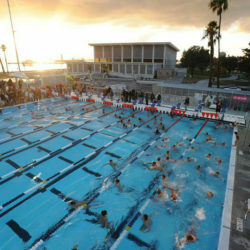 A series of public workshops was held to generate public consensus for all the components of the project. 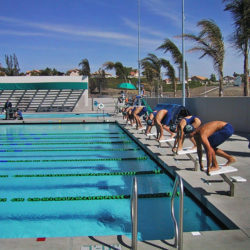 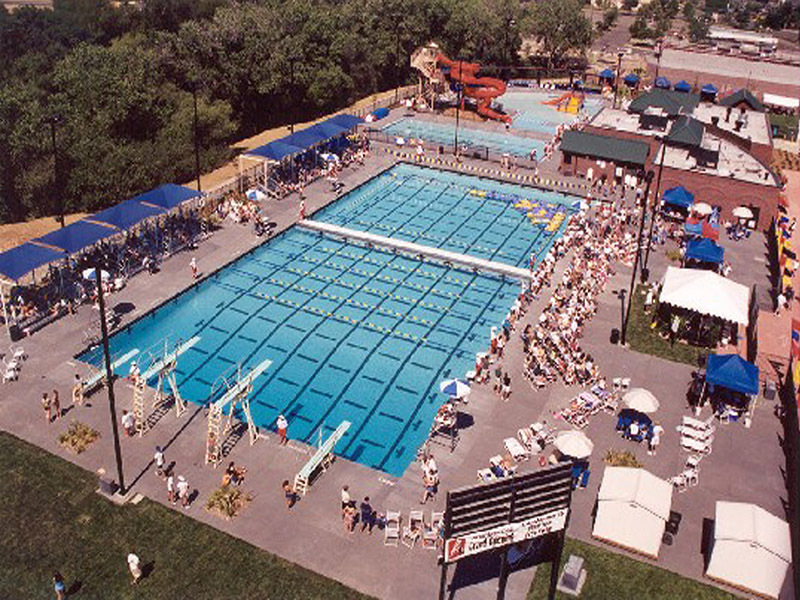 The first phase of construction, completed in 2001, included the aquatics complex portion of the project.